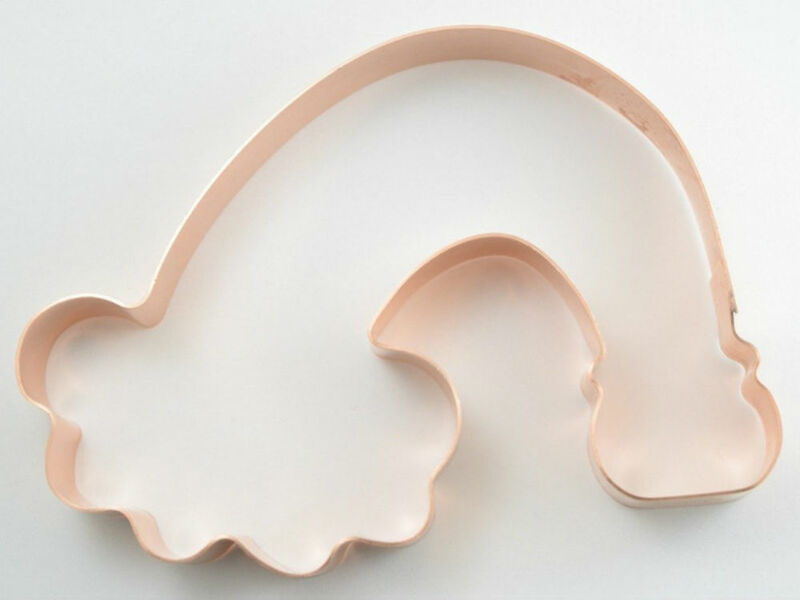 Sorry to lower the tone a bit, but can we please just talk for a moment about this very naughty-shaped cookie cutter? 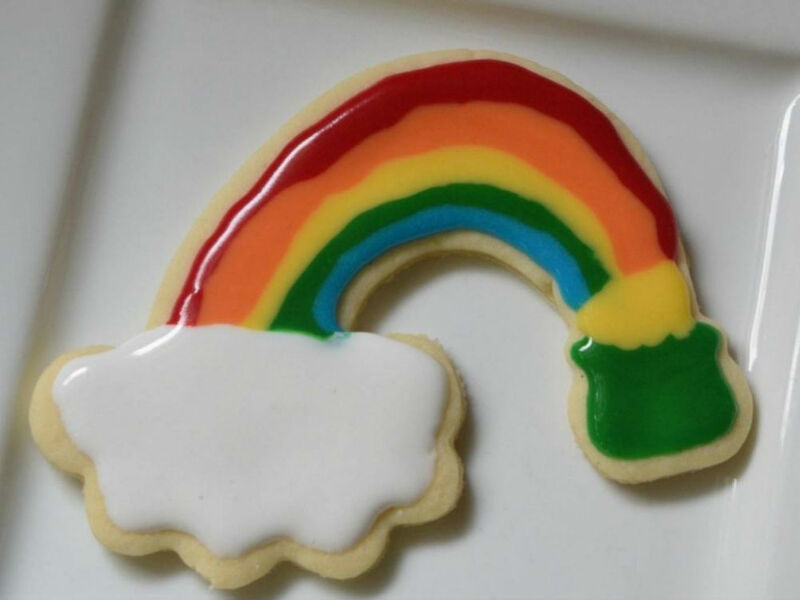 Designed in honour of St Patrick’s Day, the ‘Somewhere Over The Rainbow’ cutter was created with the perfectly innocent intention of helping bakers create a lovely rainbow design – ending with a patriotic ‘pot o’ gold’ – to celebrate the Irish festival. Naturally, it wasn’t long before the funny reviews started to come in. Oh well. There’s always one. And just in case you’re wondering, here is what the finished product is supposed to look like. Perfectly innocent right? We don’t know where they’re coming from.